Let’s Play Kids’ Indoor Playcenter is now open in Hoover. 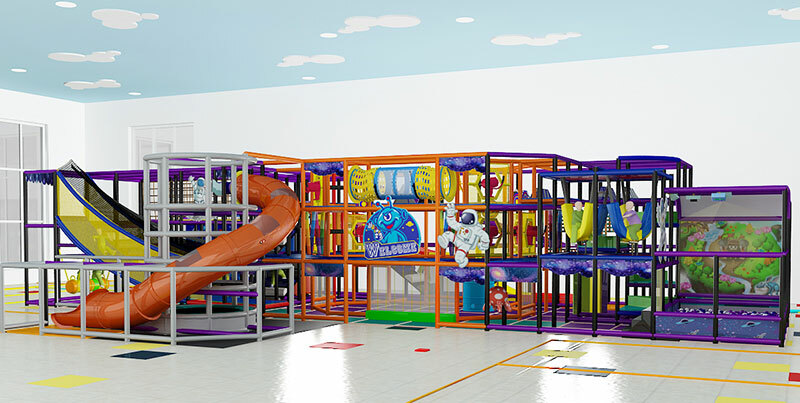 Let’s Play is a soft play center for kids between 0-12 years of age. At Let’s Play we’ve created a kid-friendly indoor environment that is stimulating and enjoyable for your kids. Children enjoy the adventures of our Wild West themed soft play structure, shoot foam balls at various targets in our cannon area, have a blast climbing their way to the top of our spider web tower and experience the ultimate freestyle rush jumping on our 25ft long Air Bag amongst a host of other fun activities. Every activity is unique and helps with different muscles of the body to exercise, maintain orientation, flexibility and agility. All activities are created and appointed based on the age of the children, egronomical and other safety requirements.